UPDATE - There are a limited number of "city-view" rooms available for the conference at a rate of $259 per night. These will be available through April 26th or until they are sold-out, whichever comes first. 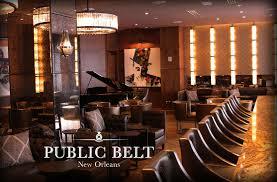 Click here to book your hotel room or call the Hilton In-House Reservations Office @ 504-561-0500, ext. 3959. Warning: It has been brought to our attention that a company called “Expo Housing Services” purporting to be part of the Claims Education Conference will contact our attendees and try to sell them a hotel room. This company will offer to secure the “conference” hotel rate and request an email address so that a new hotel confirmation can be sent. We wanted you to know that we have not authorized any calls to be made on our behalf regarding hotel reservations. 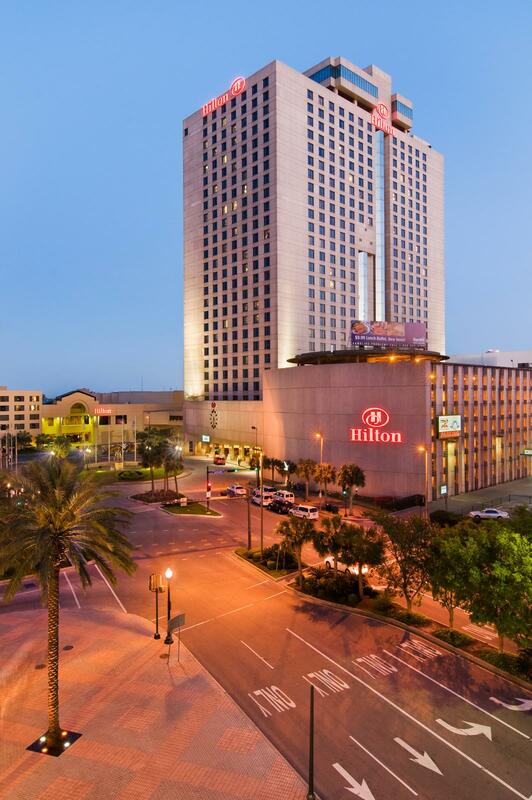 If you make your hotel reservation directly with the Hilton New Orleans Riverside (either by phone or online) you are receiving the discounted conference rate and nothing further needs to be done. 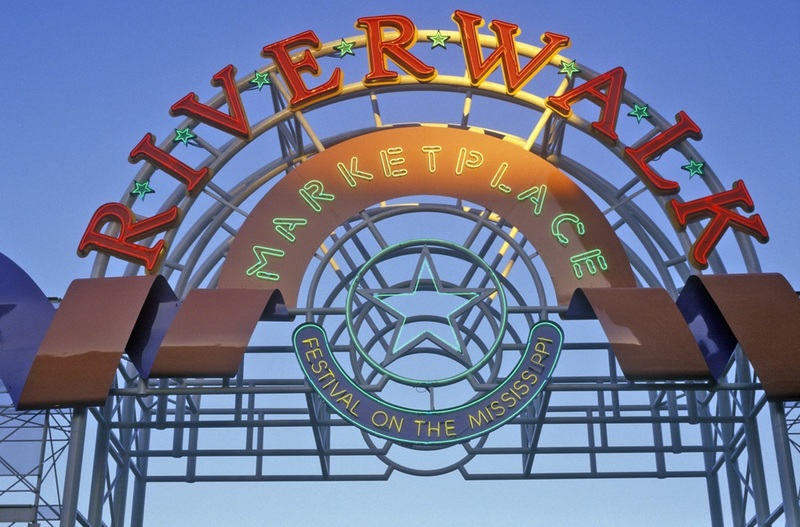 Explore the best of New Orleans from the Hilton New Orleans Riverside hotel in the heart of downtown. Unwind in a comfortable guest room that offers WiFi, a 37-inch flat-screen TV, mini-refrigerator, and work desk. 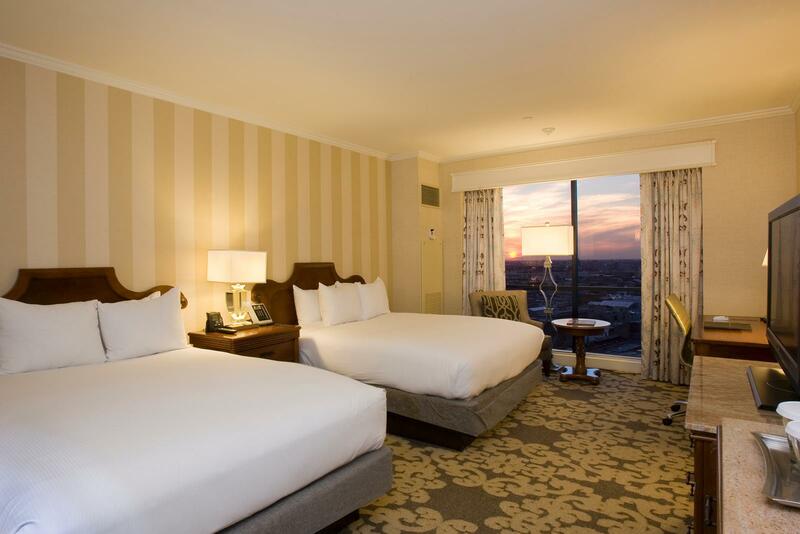 Upgrade to a View room for amazing views of the Mississippi River or French Quarter. 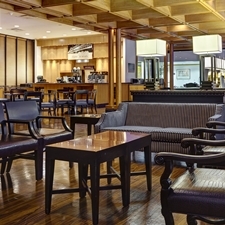 Located across the street from Harrah's Casino, attached to the Outlet Collection at the Riverwalk and just a few blocks from the French Quarter, Audubon Aquarium, and countless restaurants, art galleries, and more, the Hilton New Orleans Riverside offers great space to relax and unwind after your time in the Big Easy. 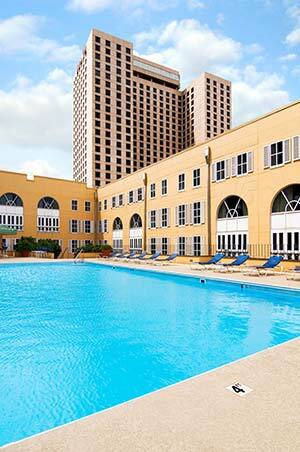 $249 Single/Double (SOLD-OUT) - $259 "city-view" rooms are still available. See above for more details. Featuring views of the city, river or numerous courtyards, the standard rooms at the Hilton New Orleans Riverside are spacious and welcoming. 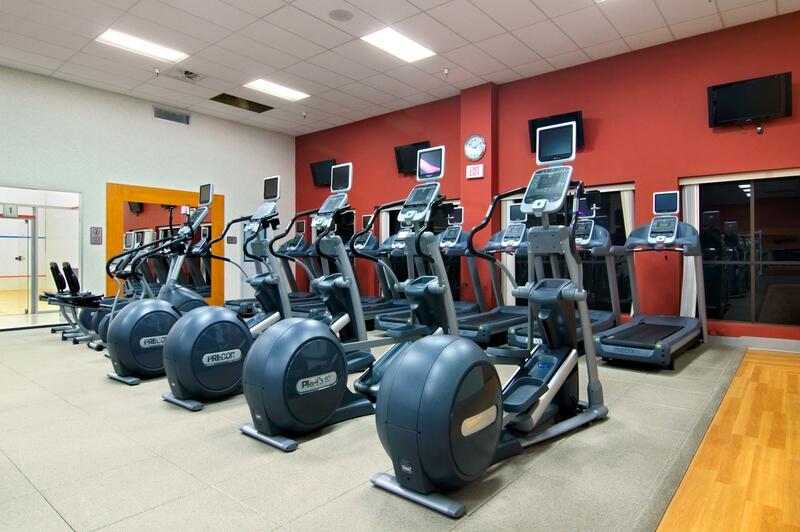 The rooms have one king or two queen beds, a work desk, and a 37-inch LCD TV. Complimentary guestroom internet is available to attendees of the Claims Education Conference. Discounted room rates will be available three days prior and three days post-conference dates based on hotel availability. To book an extended stay beyond the dates of the conference, please call the Hilton In-House Reservations Office @ 504-561-0500, ext. 3959. The conference room rate of $249 will be available until April 13, 2019 or until the room block is filled, whichever comes first. To make reservations, call 504-584-3999 and let the operator know that you are with the International Insurance Institute Claims Education Conference. All reservations will require a one (1) night deposit which is refundable if cancellation notice is received at least 48 hours prior to arrival. New Orleans is a mecca for the senses. Taste, hear, see, feel the rhythm by embarking on your journey from the awe inspiring surroundings of SPIRITS. 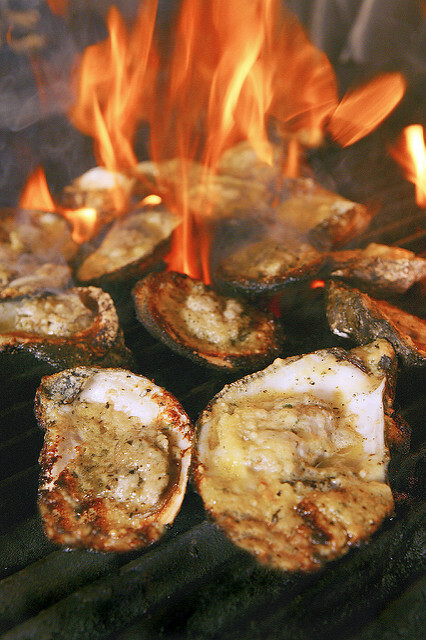 Excite your palate with mouth-watering New Orleans style samplings, or simply enjoy the "Delta Breeze" and the wide assortment of cocktails, wine, and beer Spirits has to offer. Spirits is open from 11:00am until Midnight daily. Enjoy a quick breakfast, a cup of coffee, espresso, or latte or a deli sandwich in River Blends Cafe, the on-site coffee house proudly serving Starbucks Coffee, conveniently located on the second floor adjacent to the main lobby. Free wireless internet is available. Start your day off at Le Croissant, which features the "Hilton Breakfast." Your "grocery store" while you're here, stocked with beer, wine, liquor, water, soda, fruit, snacks, Chef's "to go" creations, Starbuck's coffee and more. You'll also find unique New Orleans snacks and gifts, from Zapp's potato chips and Hubig's pies to local art. or spend time relaxing poolside.